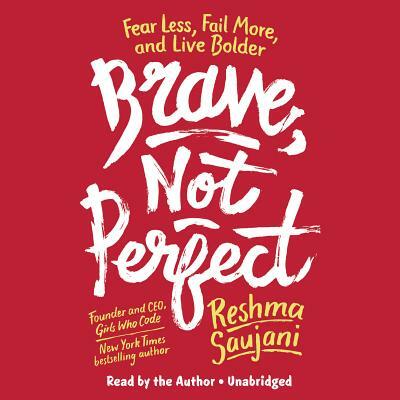 RESHMA SAUJANI is the Founder and CEO of Girls Who Code, a national nonprofit organization working to close the gender gap in technology while teaching girls confidence and bravery through coding. She's been named one of Fortune's 40 under 40, a WSJ magazine innovator of the year, one of the 50 most powerful women in New York by the New York Daily News,Forbes's Most Powerful Women Changing the World, Business Insider's 50 Women Who Are Changing the World, and an AOL/PBS MAKER. She is the author of Girls Who Code, a New York Times bestselling book for young readers.